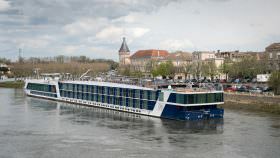 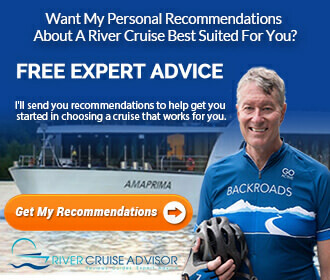 River Cruise 101: What’s A River Cruise Going To Cost Me? 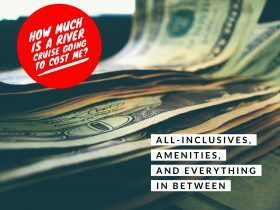 When planning a big trip, budget is always important. 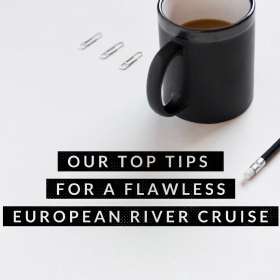 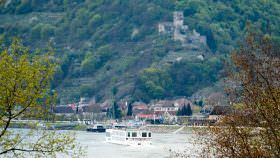 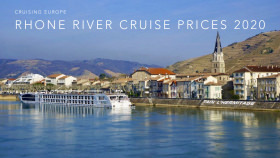 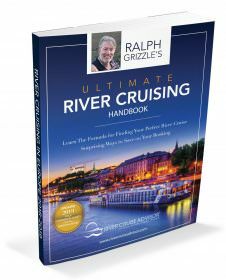 We know that some of River Cruise Advisor's readers have the resources to take multiple river cruises, but we also know that some readers are … [Read more...] about River Cruise 101: What’s A River Cruise Going To Cost Me?